Java EE - What's Next? In a world full of people, you can lose sight of it all. 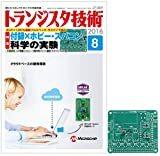 なんと Amazon で 2899円 ! ideas that can make our routine tasks easier; technologies that truly enhance our activities.